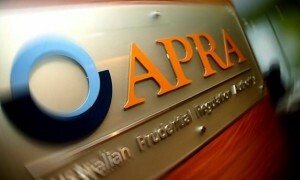 So APRA has finally cut its limit on investor lending growth — some three and a half years after it was implemented by finally axing its 10% investor lending speed limit by saying that it had “served its purpose”. 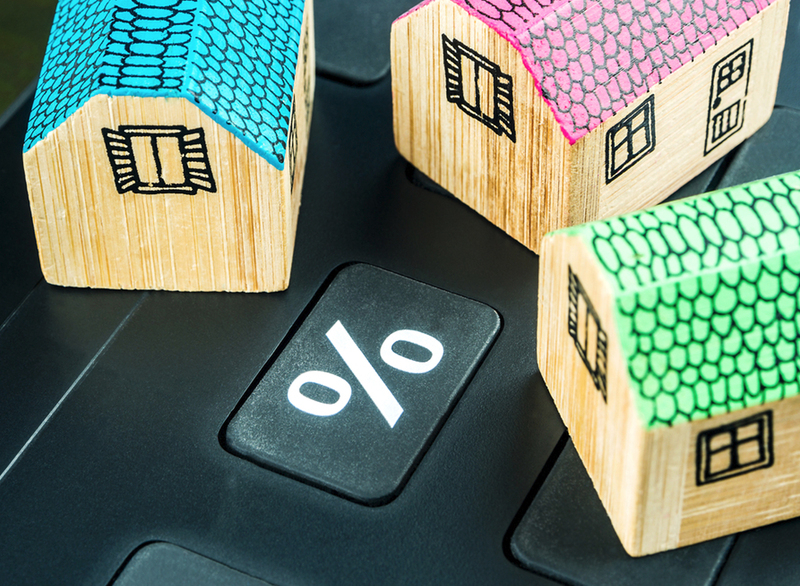 As of 1 July 2018, lenders that have been operating below the 10 per cent investor lending growth benchmark will no longer be required to do so, provided APRA is satisfied with their policies and practices. 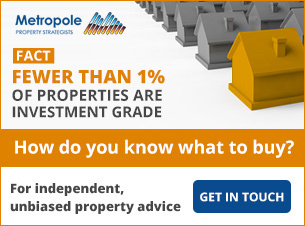 When the policy was implemented in December 2014, policymakers were running around with their metaphorical hair on fire because of the strong price growth in the Sydney market. So, APRA did something, which was to apply a handbrake to the investor lending growth of our major banks. That policy, coupled with limits to interest-only lending, did seem to work on a macro level because it removed speculation from the market, which, in a lot of cases (such as high LVR, interest only lending i.e. speculative lending), was a good thing. But I would, and still will, argue that their meddling in all of this has gone way too far! 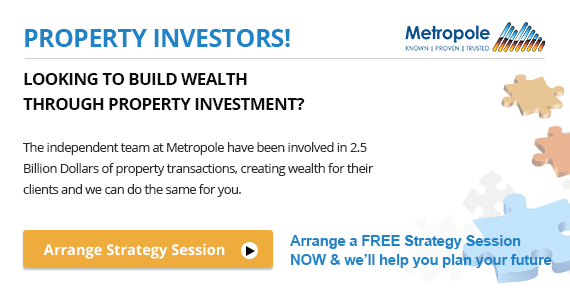 On the other hand, investors outside of Sydney — you know, where 80 per cent of the population live — were often negatively impacted by a policy that had nothing at all to do with them or their local property markets. Now that the steam has well and truly run out of the Sydney market — which may have happened regardless because of, you know, the cycle — it appears that APRA is happy to roll back one of its handbrakes. They used to say that if America sneezed, then Australia would catch a cold. Well, apparently Sydney and Melbourne had a snuffle and unfortunately, because of the blunt mechanisms enforced, that meant that a lot of the rest of the country went on life support. The reason was that many people who weren’t affected by those two capitals were no longer able to get money to buy or invest because lending caps didn’t allow it, or strong interest-only caps and restrictions were enforced upon us all. Sorry to burst your bubble, but not much. 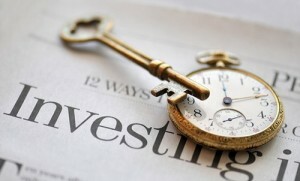 Well, the major impediment for some investors is the drastic changes in living expenses calculations by the Big Four. Maybe, let me put that another way, APRA is still looking to ensure that lenders are sufficiently enquiring into people’s living expenses so that they can firstly, afford to live, and then invest what is left over. Now this is not a new equation, we have always earned our pay, allocated what we need to live our lives and then had the rest to save or invest as we saw fit. What is new is the scrutiny that everyone is being put through in terms of assessing those living expenses. And as I’ve said many times before, we still aren’t being grown up enough as a country to determine what are basic living expenses i.e. food, utilities, clothing etc. and what discretionary expenses are, such as pay TV, private education, gym memberships and the like. I actually find the avoidance of this whole discussion disturbing in the overall picture as we each only live one life and some people live day to day and others genuinely live to invest. There is not a standard living mechanism to judge people by. I know we need standards but who determines these? 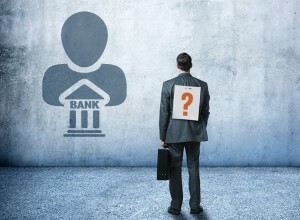 APRA, ASIC, the Reserve Bank, a collection of educated people? Even by these mechanisms, I would bet “London to a brick” that none of these people could agree, and even that there would be disputes within these entities. I expect that the removal of these restrictions may open the doors of the banks to a “price war” and that is a good thing as all consumers then benefit from this. 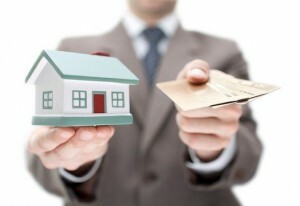 Watch this space as lenders, to attract business, will now offer incentives to borrowers to potentially refinance. Existing customers can benefit from this too by simply asking the question of your bank or broker for a full pricing review to see if you are in fact getting the best deal available. All of that being said, it is a positive sign at long last that the target on investors’ backs is finally being removed. And that can only be a good thing because the vast majority of smart investors were never the ones to blame to start off with.